Volatile grain markets lead to volatile emotions. Over the last 10 years, grain market volatilty has become the norm. At Harvest Profit we don’t believe in “all work, no play” so we’ve tried to make light of this emotional roller coaster by making you the poster shown below. 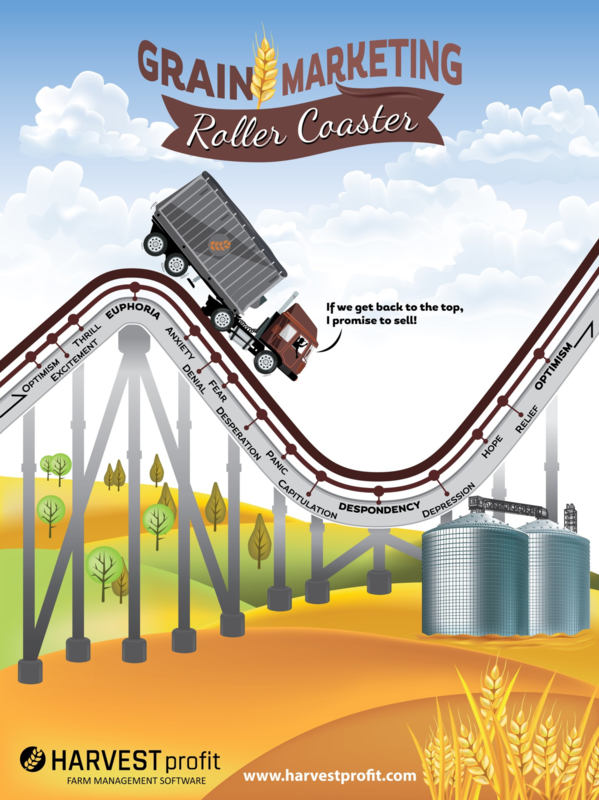 While we made it in fun, it’s good to always be aware of this emotional roller coaster when making grain marketing decisions. If you’d like a free copy of the poster, all we ask is that you submit a simple form that asks you what you’d like to learn about going forward. We’re dedicated to giving you value-adding content. 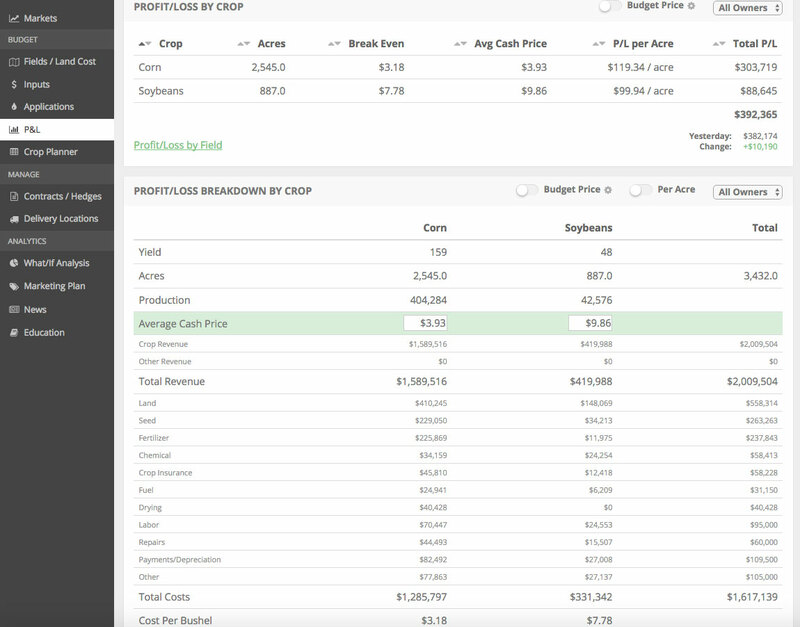 So please let us know what interests you….grain marketing, rent contracts, software tutorials, spreadsheets, farm working capital, why us Northerners talk funny, whatever you want…..
Click below to receive your poster. *It will likely take a couple weeks to get to you as we want a final count before we get them printed.